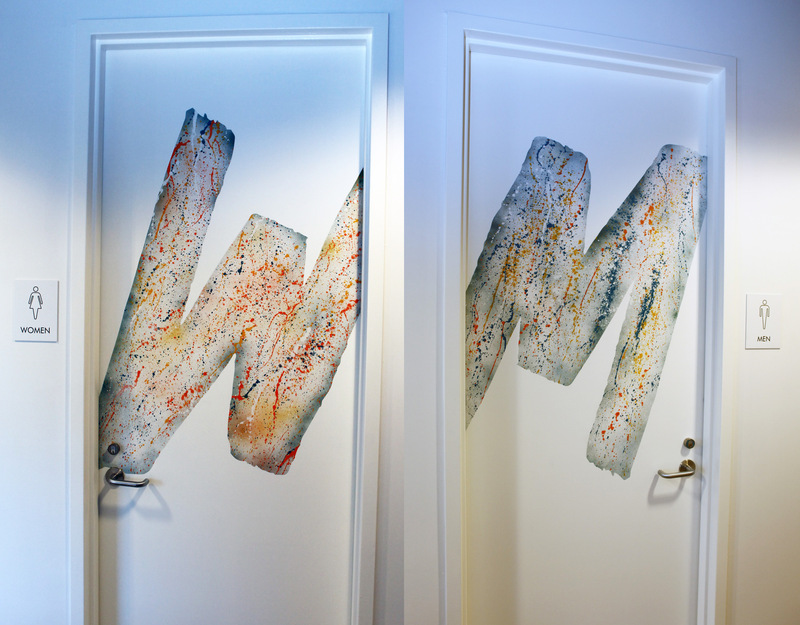 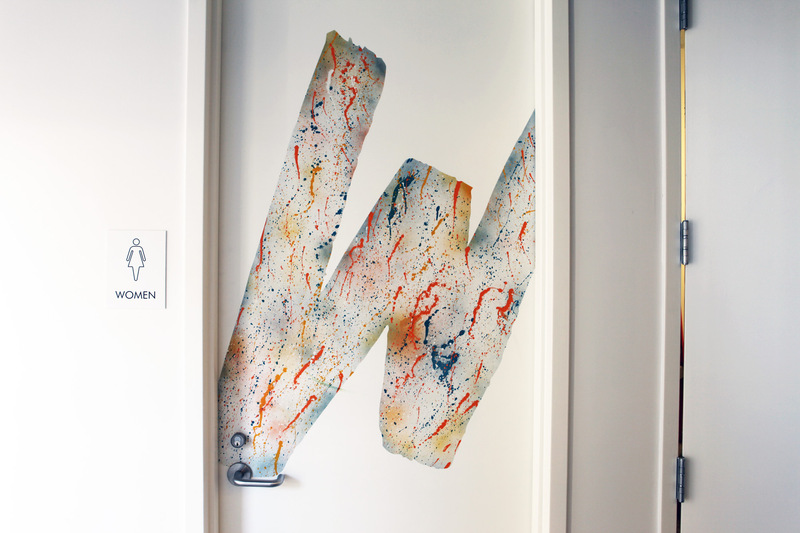 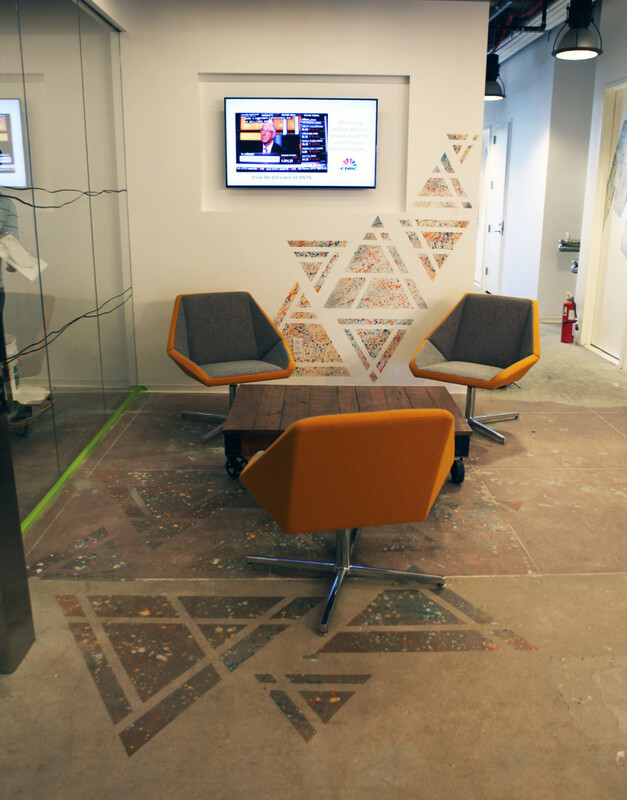 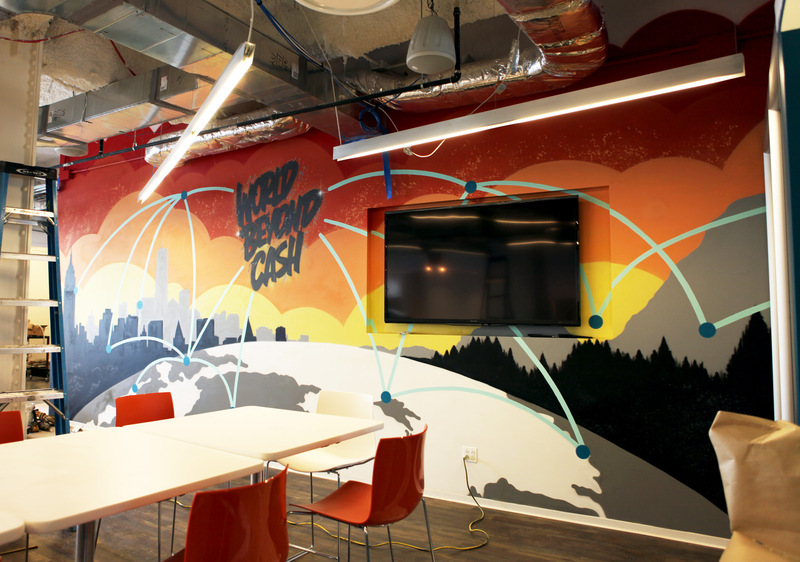 We worked with Gensler and MasterCard recently on a custom graffiti mural in their new NYC (Silicon Alley) office space. 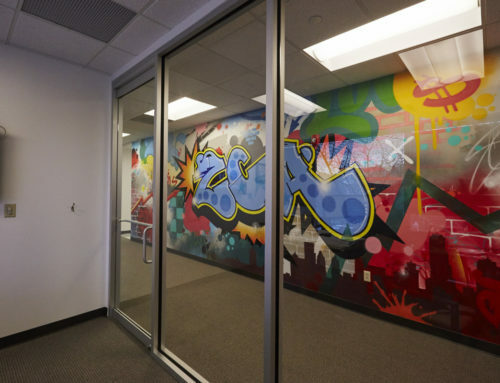 Recently, we have seen a lot of the top young tech. 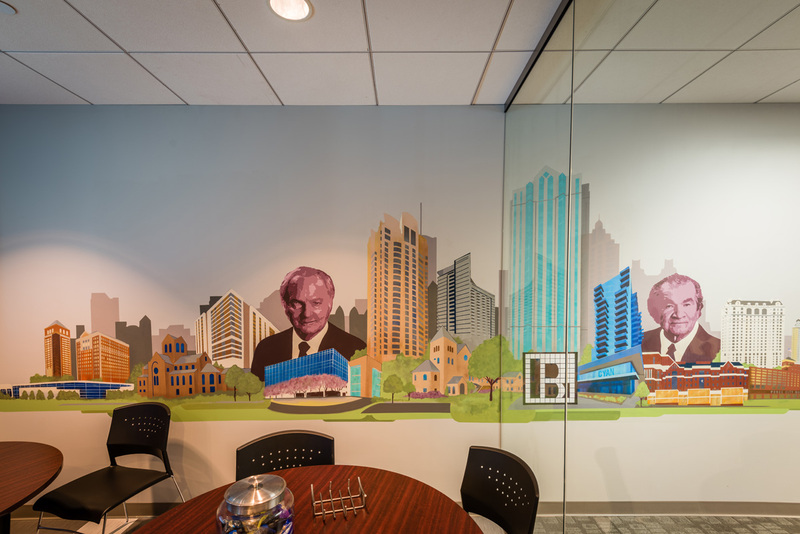 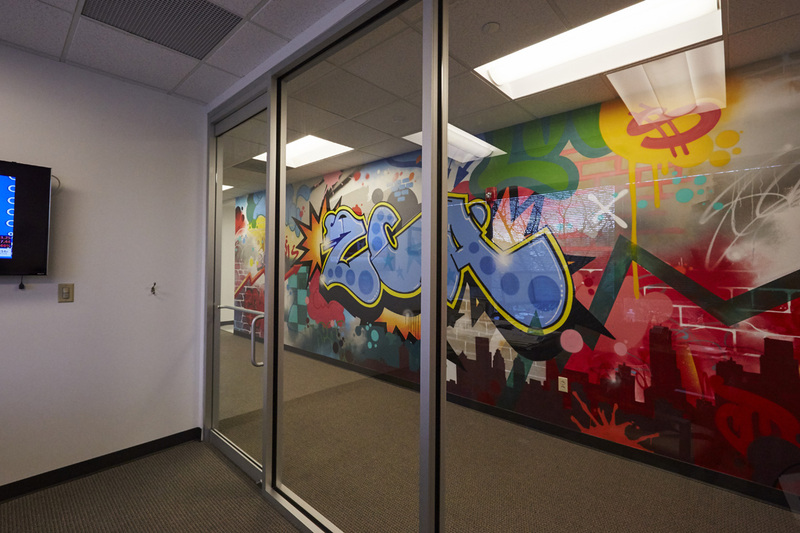 companies inquiring about graffiti murals in their offices! 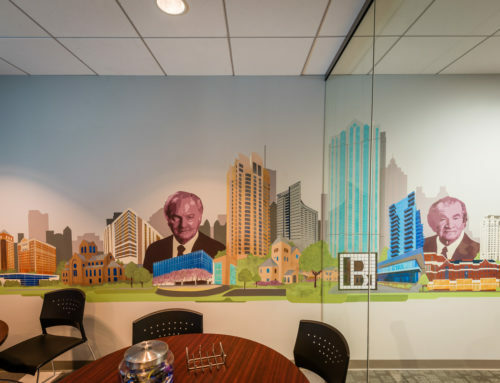 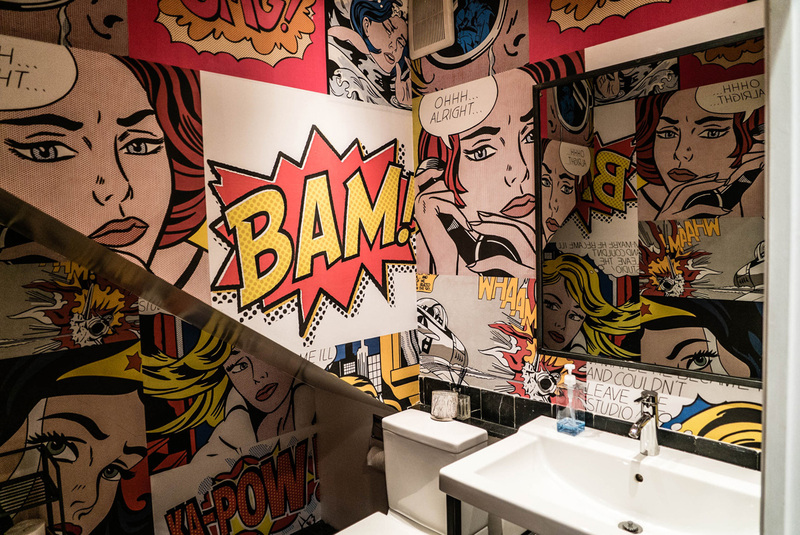 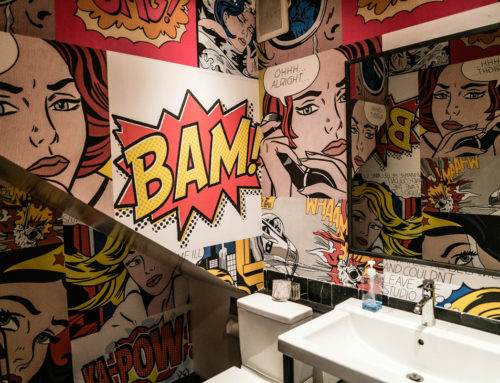 I think that the artwork definitely adds an element to the environment so that it doesn’t seem as corporate. 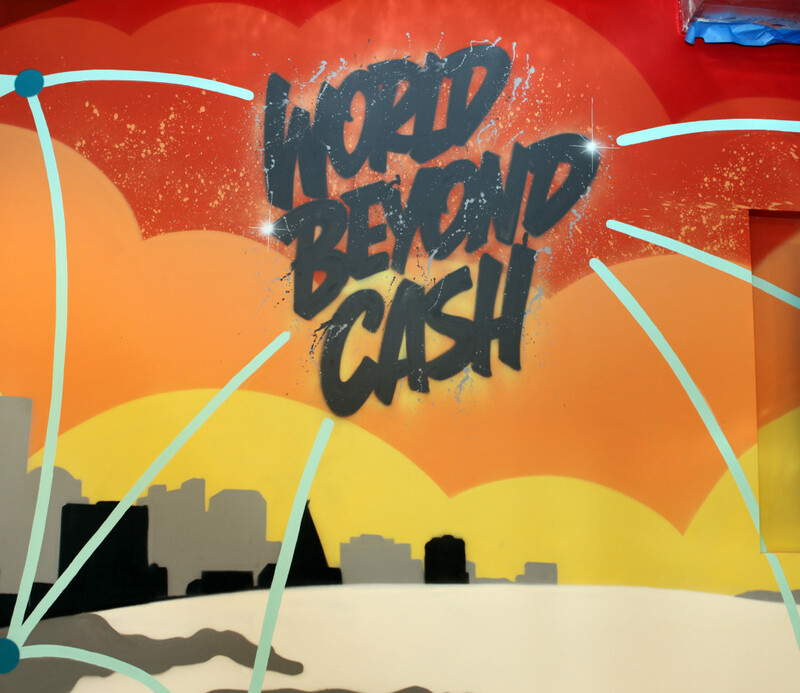 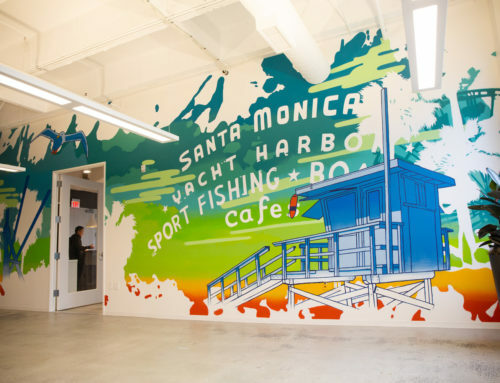 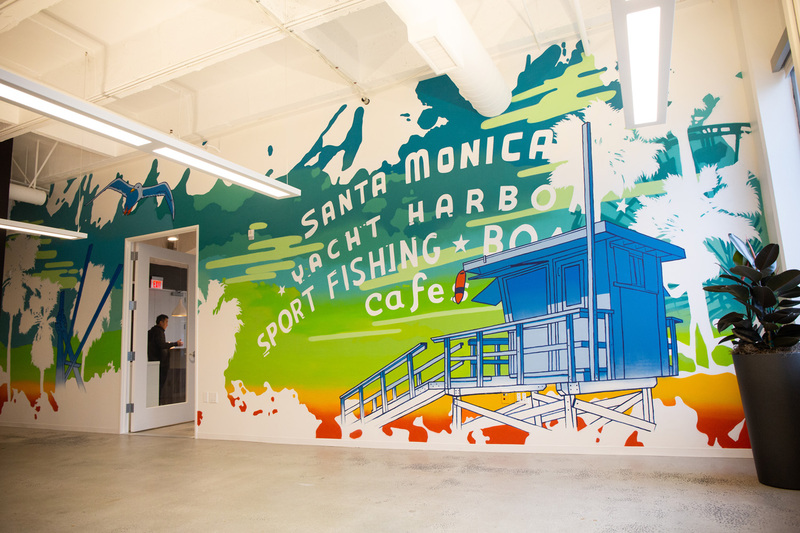 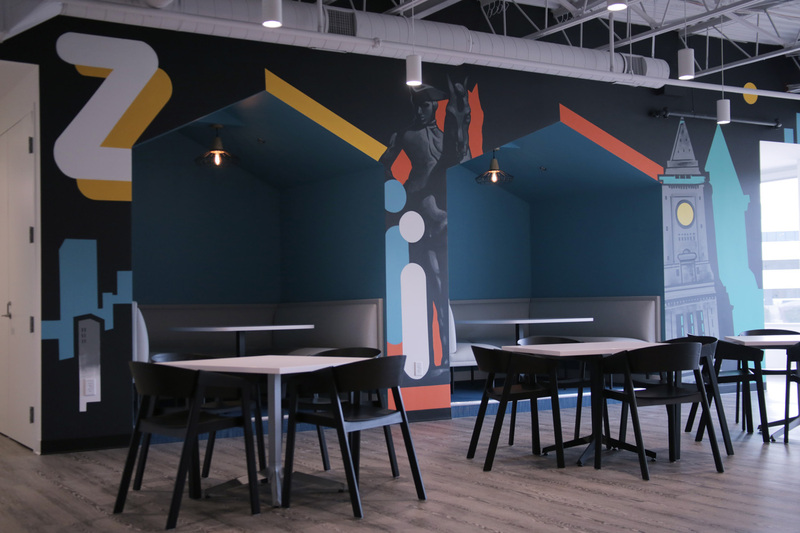 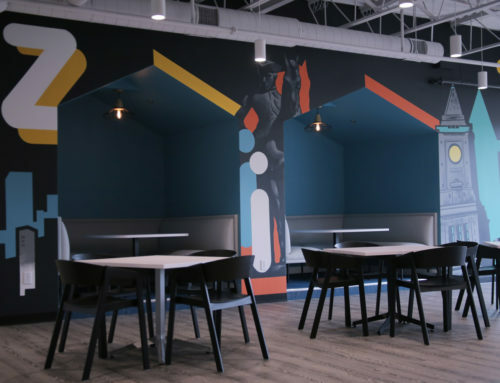 For this project, we created an awesome spray painted mural themed around “World Beyond Cash.” While MasterCard is known for their credit division, they are also a very technology driven company.